Men and women’s motorcycle gear may look the same and have many of the same materials but it’s often not made the same. Men and women have different body types and features. 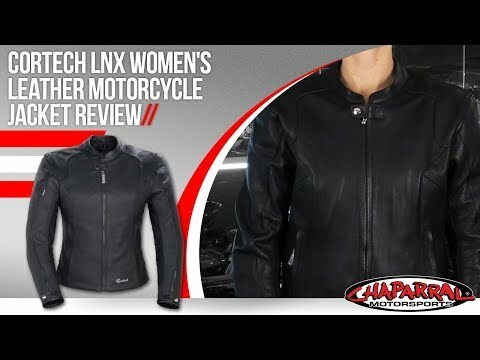 Therefore, when designing women’s motorcycle gear manufacturers create the gear so that it will best fit the curves and characteristics of female riders. Riding gear for women is specifically cut and sewn for the female form so that it offers the utmost in protection and comfort. 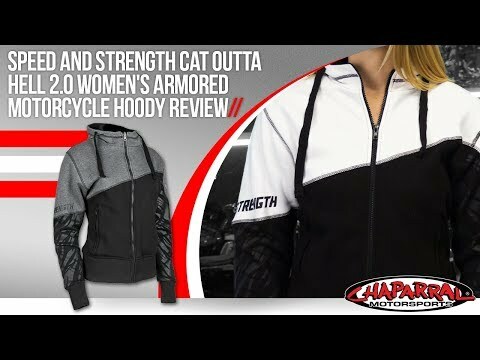 You will find that Chaparral Motorsports has a wide array of women’s riding gear that covers everything from women’s motorcycle vests and chaps to textile motorcycle jackets and women’s motorcycle rain gear. 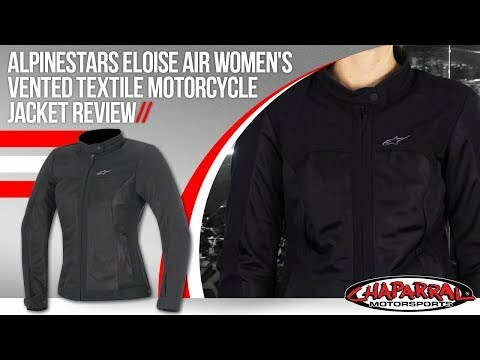 We carry all the top brands in women’s motorcycle fashion such as Fox Racing, Icon, Scorpion, and Alpinestars.